Our New Project...The Show Arena at Tascroft Rise, Warminster. 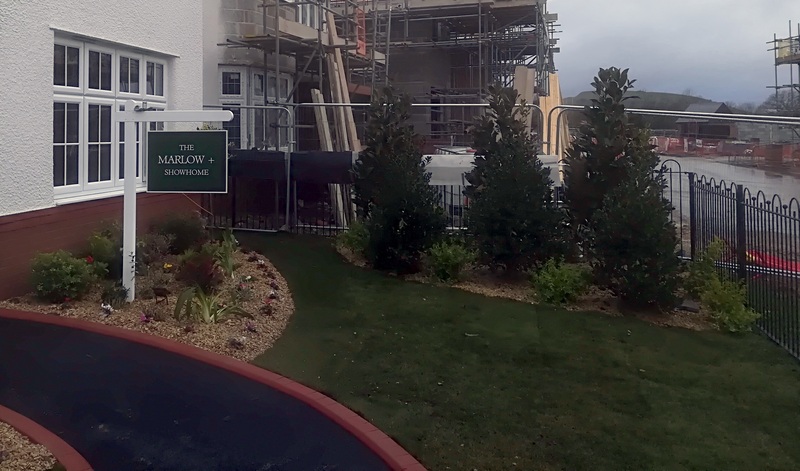 Here are a few pictures of the rear gardens of the show-home gardens. And here are a couple of images of the planting to the car parking area. Some more photo's of the rear gardens, taken from differnt angles. And finally some pictures of the frontages of the show homes.